Langley Utilities Contracting Ltd. is an electrical contractor incorporated in Ontario on September 11, 1992. Our company specializes in maintenance and construction of overhead and underground power lines, street lighting and fibre optics. We have completed a wide variety of projects with hydro companies, municipalities, cities and towns and have attained an extensive track record in all of the work that they do. Langley Utilities Contracting Ltd. stands confidently behind our work with experienced manpower, exceptional equipment and a quality assurance program that guarantees our customers top quality work. We service customers across Ontario, with offices in Bowmanville, Brampton, Markham and London. While executing work, Langley Utilities Contracting Ltd. makes safety our primary concern. Our Health and Safety program shows our commitment to our employees and customers by ensuring all safety practices are followed diligently. 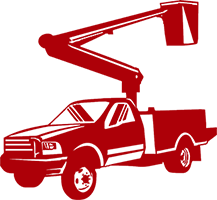 To best service our customers, Langley is available at our toll free number twenty-four hours a day, seven days a week to provide fully qualified crews and certified equipment upon request in any emergency situations. Langley Utilities Contracting Ltd. stands confidently behind our work with our experienced manpower and exceptional equipment. 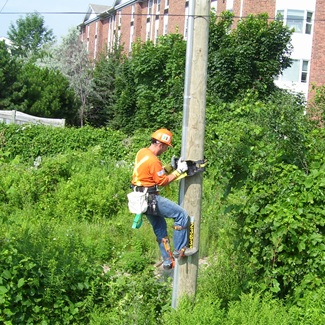 We have completed a wide variety of jobs with hydro companies, municipalities, cities and towns and are happy to provide references upon request. © Copyright 2016 Langley Utilities Contracting Ltd.